After a lot of hype, Star Wars Battlefront was ultimately a letdown when it launched last year, with shallow gameplay, and a paucity of game modes and content. The most striking omission in the package was good offline modes that players could play by themselves, or invest time into with their friends in split screen co-op. 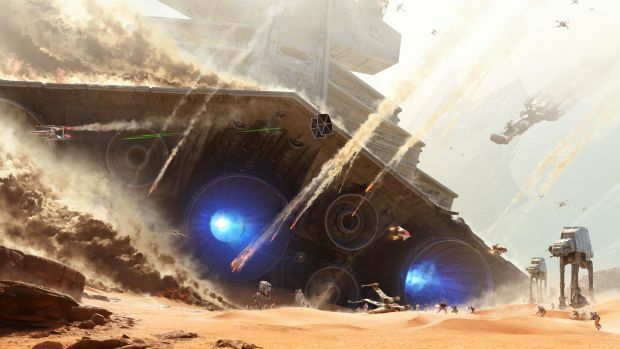 DICE today announced that that would be changing, thanks to a brand new offline mode for Battlefront– Skirmish. Brannvall also confirmed that DICE would be holding free in game events for Battlefront all through the summer, so even online players of the game have something to look forward to. Battlefront is available now on Xbox One, PS4, and PC.